As of March 31, 2016, The Payroll Factory® has achieved third party validation under the SSAE-16 Type I certification. SSAE-16, a widely recognized auditing standard established by the American Institute of Certified Public Accountants (AICPA), is the authoritative guidance demonstrating that The Payroll Factory® has undergone an independent in-depth audit, including testing of The Payroll Factory®’s control activities over its payroll services. SSAE-16 continued endorsement helps provide credible proof to The Payroll Factory® customers that their critical data is secure using The Payroll Factory®’s services. SSAE-16 is designated by the U.S. Securities and Exchange Commission (SEC) as an acceptable method for management to obtain assertions about service organization internal controls without conducting separate assessments. Simply put, all payroll services are NOT the same and you as a business owner or someone working in HR needs to be aware of this fact before deciding on a payroll provider. 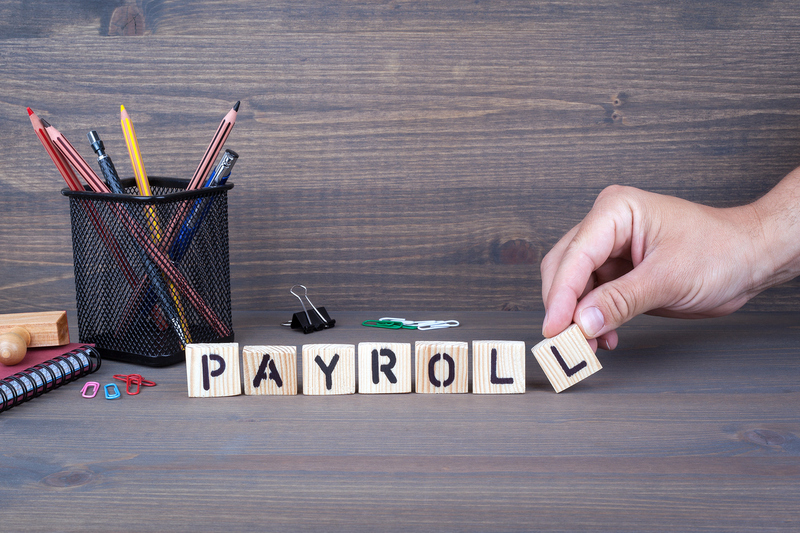 The Payroll Factory® is unique in that, although we are a locally owned and managed service company, we have also taken the necessary steps to ensure that we are on par with many of the larger national payroll providers out there. Part of that is being SSAE-16 compliant, which distinguishes us from our other area competitors of similar size in that we have had our company’s internal controls audited and examined and are compliant based on standards established by the American Institute of Certified Public Accountants (AICPA). So not only will you be receiving the best in personalized service around, you can also rest easy knowing that your critical data is safe and secure using The Payroll Factory®. Contact us today if you or your financial auditor discovers your payroll company isn’t SSAE-16 compliant! What Information Do I Need to Switch Payroll Companies?